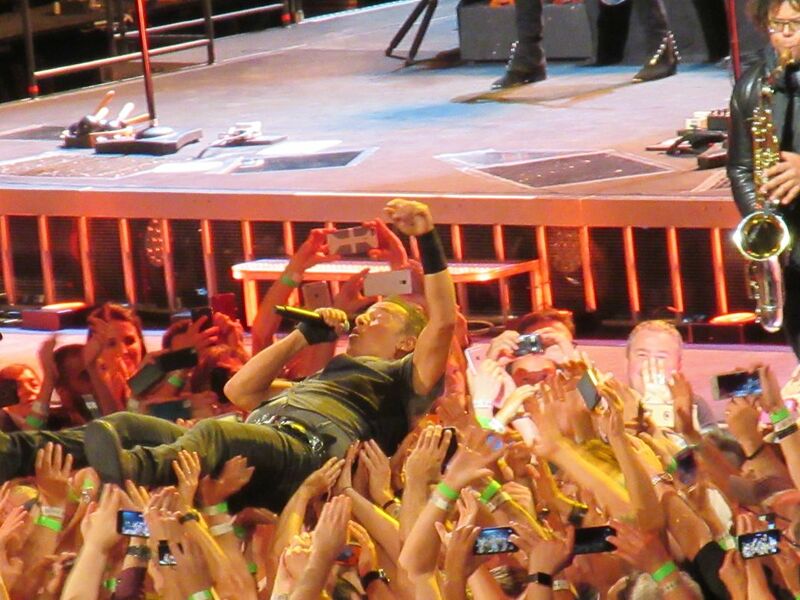 Springsteen crowd surfing. Jake Clemons Plays saxophone. Date Uploaded: Nov. 17, 2016, 10:09 a.m.